Sean McDowell returned for a third session on Friday Morning to challenge students to count the cost of following Jesus. The afternoon was filled with Your Day Your Way activity options, including a Color Run — a two mile fun run where participants were doused in colored powder — which garnered 400 participants. 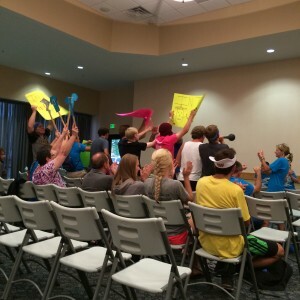 Bible quizzing finals took place in the early evening, pitting the North Eastern Ohio team against the North Atlantic Division. North Atlantic Division took home the championship, winning by just a few points. During the evening session, Jim Brown, pastor of Grace Community Church in Goshen, Ind., spoke about boldness. 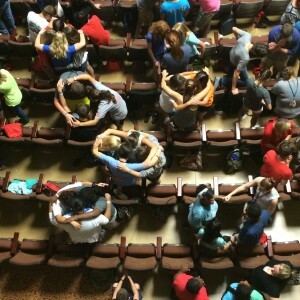 This year’s Momentum Youth Conference, sponsored by CE National, is being held July 14-18 at Indiana Wesleyan University in Marion, Indiana. Speakers include Kondo Simfukwe, David Nasser, Clayton King, Jeff Bogue, Sean McDowell, Keith Minier, Jackie Hill Perry, and Naghmeh Abedini. Bible Quizzing finals garnered an enthusiastic audience. 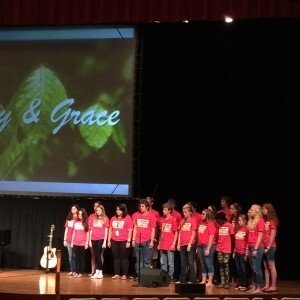 Operation Barnabas students hosted a worship hour with voice choir performances, Bible readings, and heartfelt worship songs. 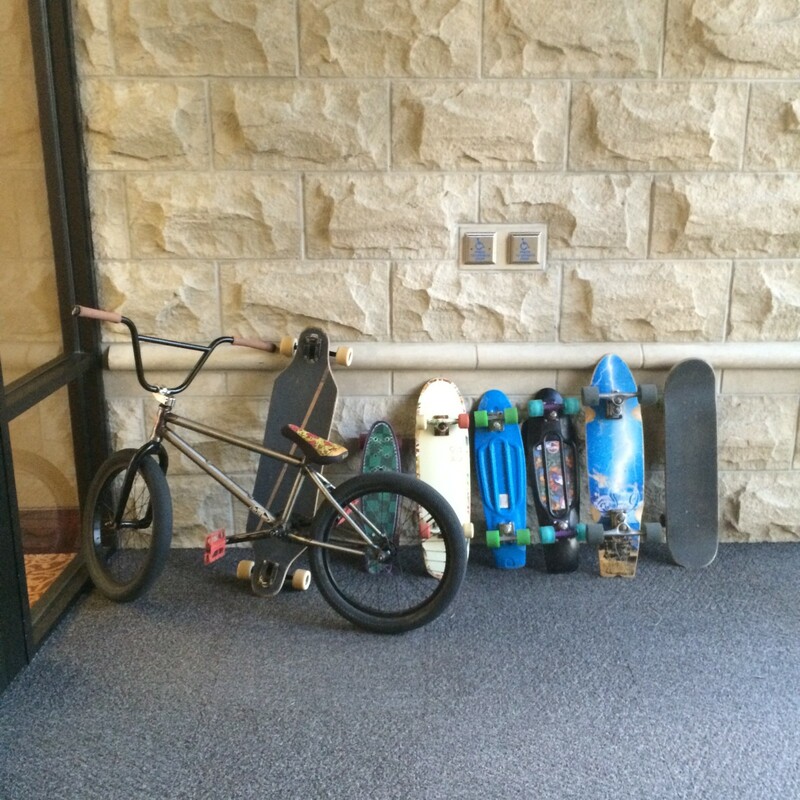 Skateboards lined up outside the auditorium during the Friday evening session. 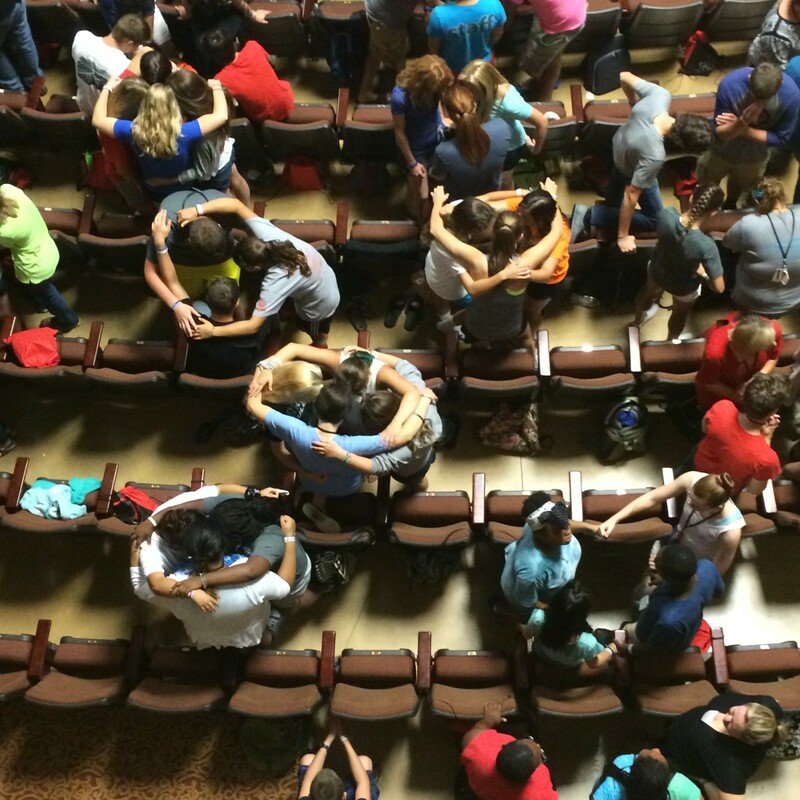 Students gathered into small groups to pray for relentless courage to stand up for Jesus.